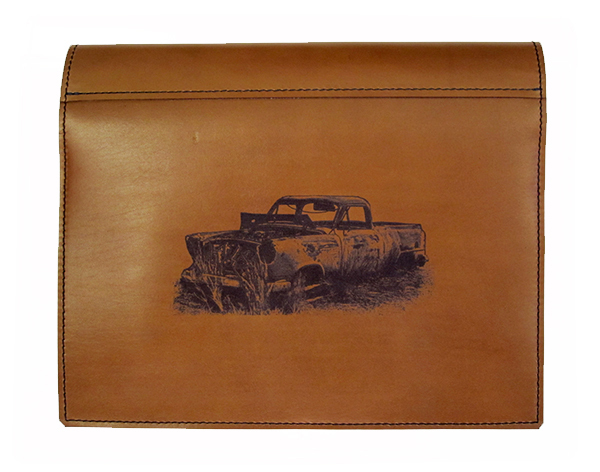 PLEASE NOTE : We are unable to do images from a photograph. 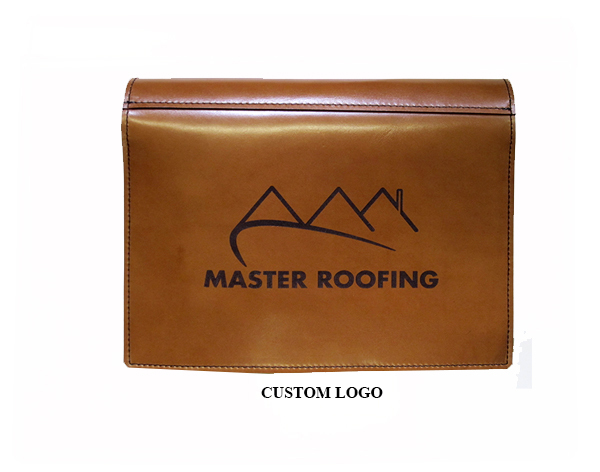 We cannot do copyrighted logos. 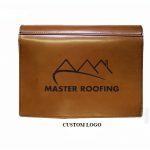 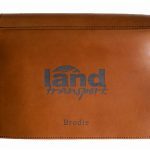 When it comes to getting your logo lasered onto our 100% leather products, our millimeter accurate laser leather tanner relies on specific file formats and minimum quality to ensure the best outcome. 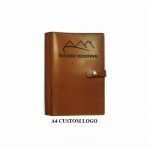 If you would like your own logo this is what we need. 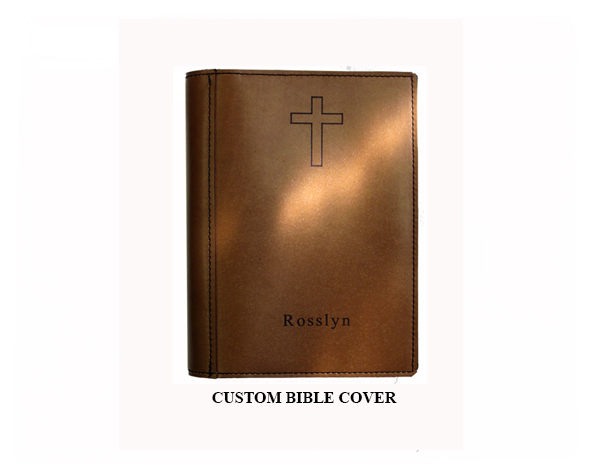 in a JPEG or PDF format. 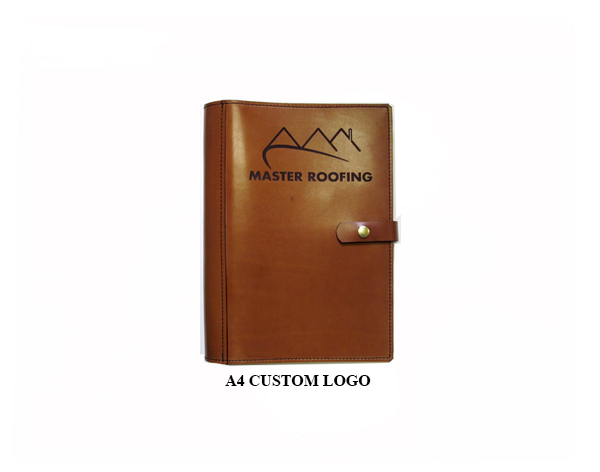 Ideally your logo has been designed with a b&w version and in some cases an almost silhouette version, as we are purely a b&w representation. 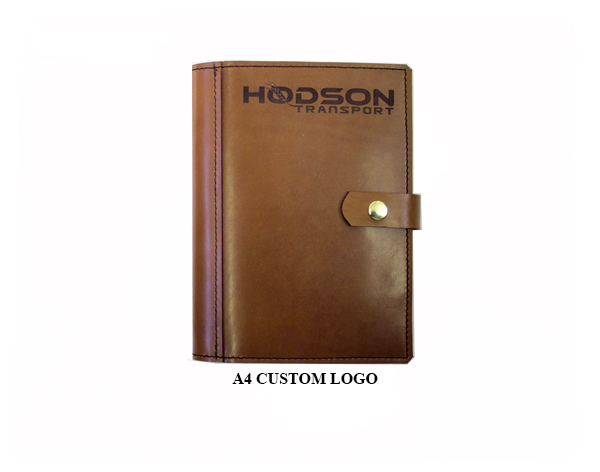 There are a number of different products available, print sizes, lettering options along with total qty that determine the final costs. 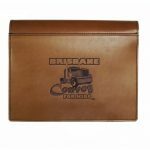 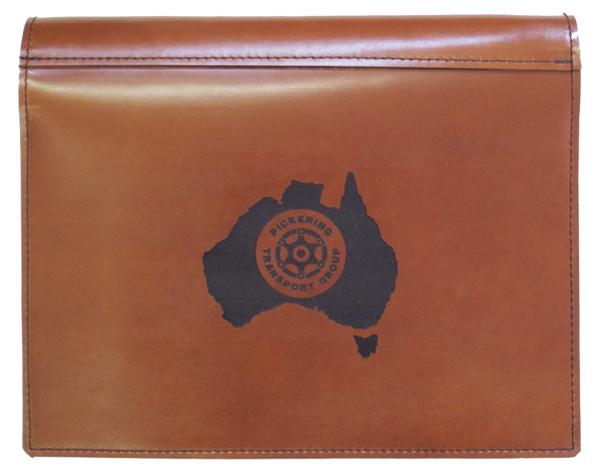 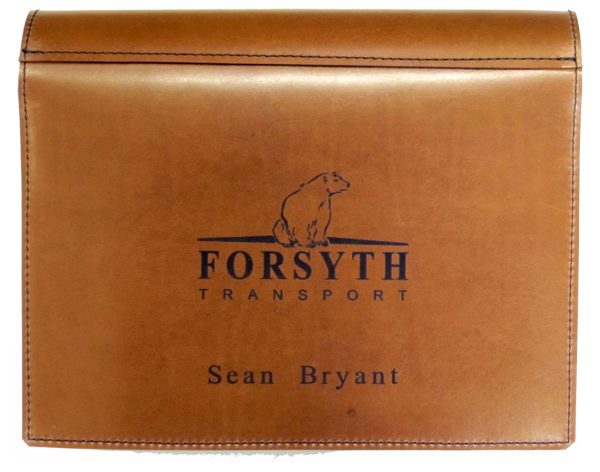 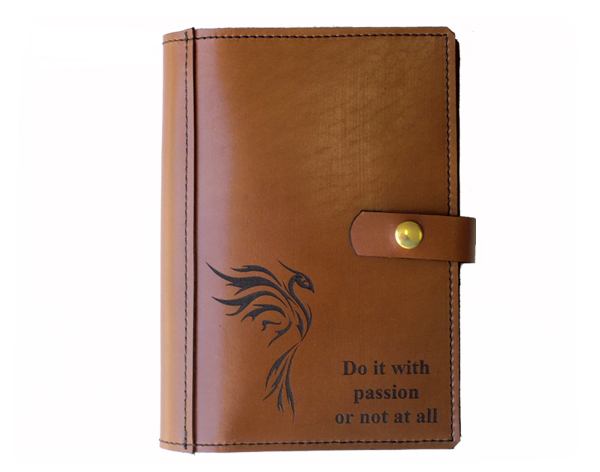 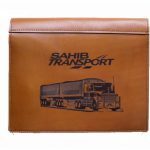 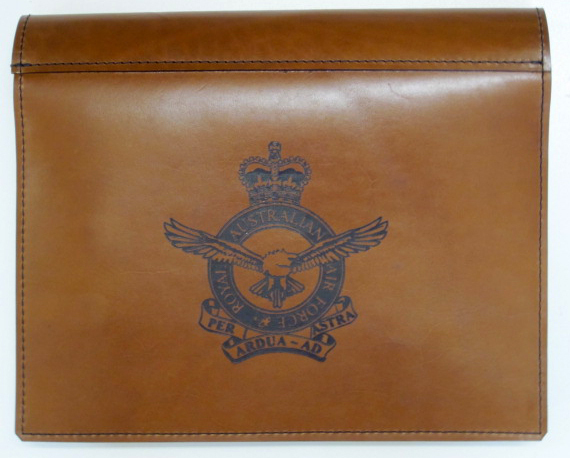 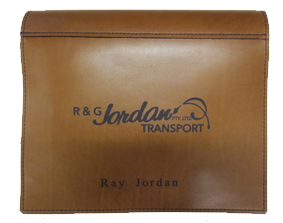 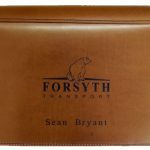 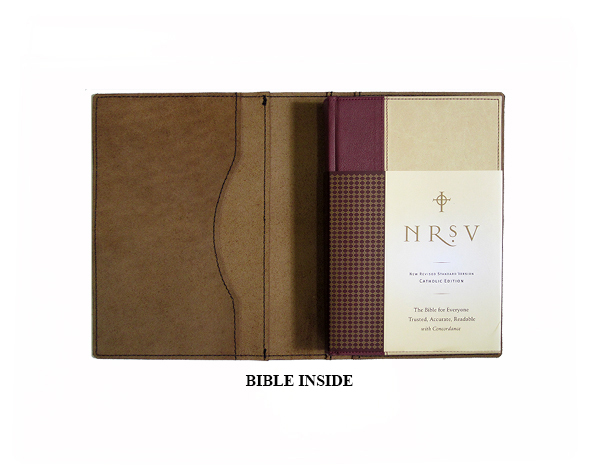 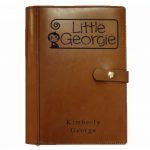 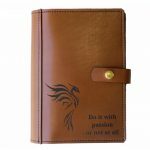 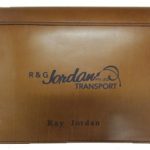 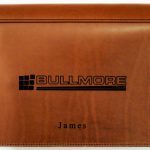 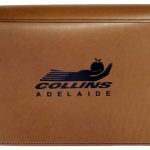 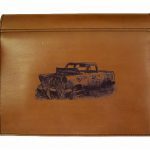 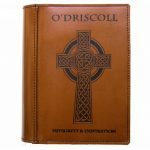 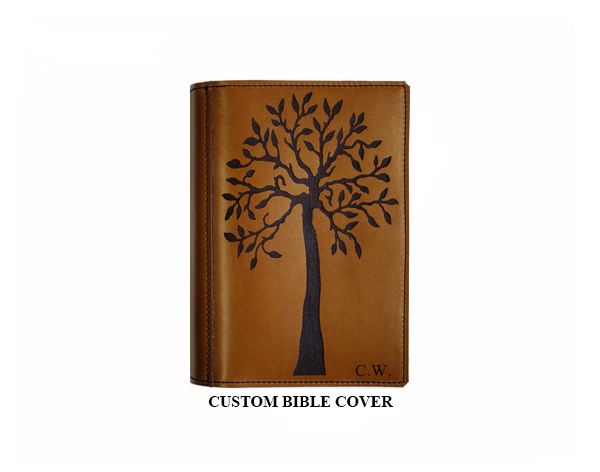 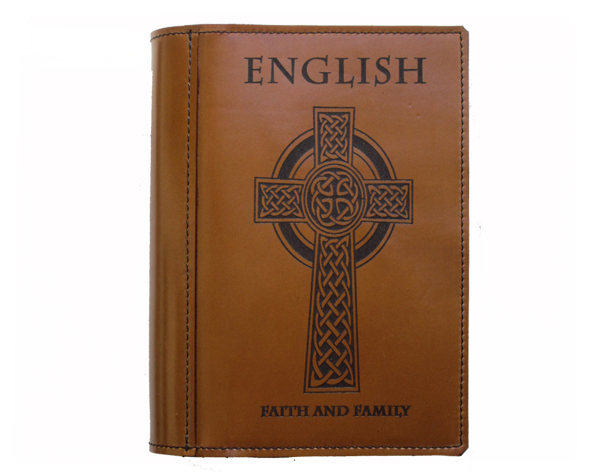 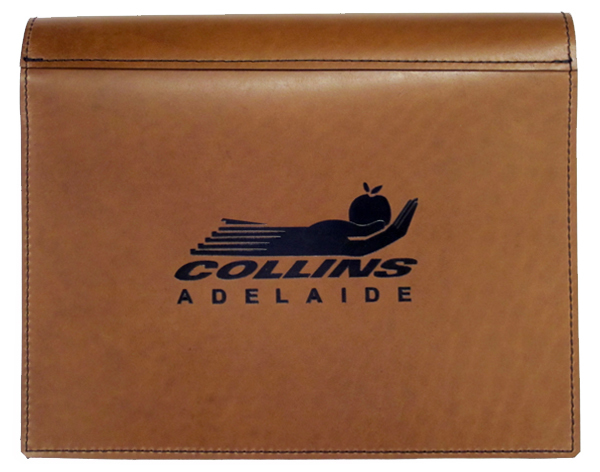 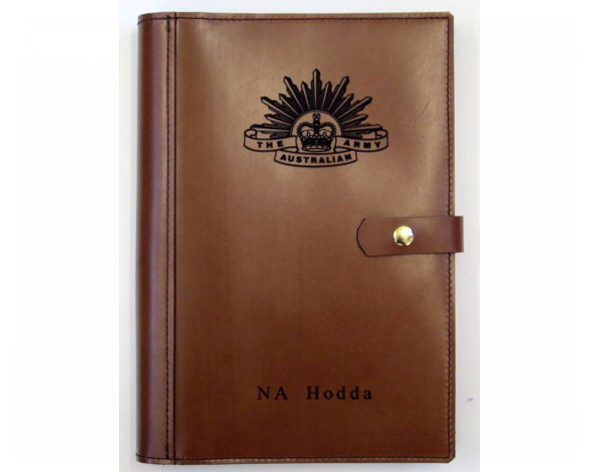 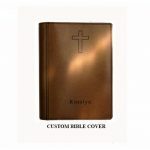 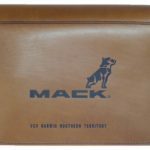 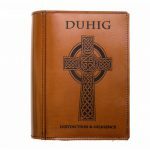 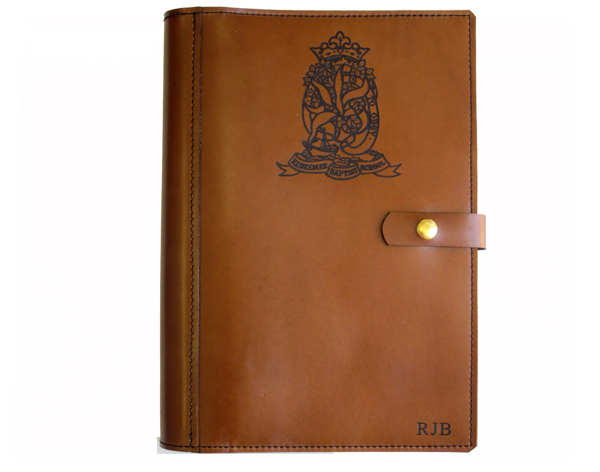 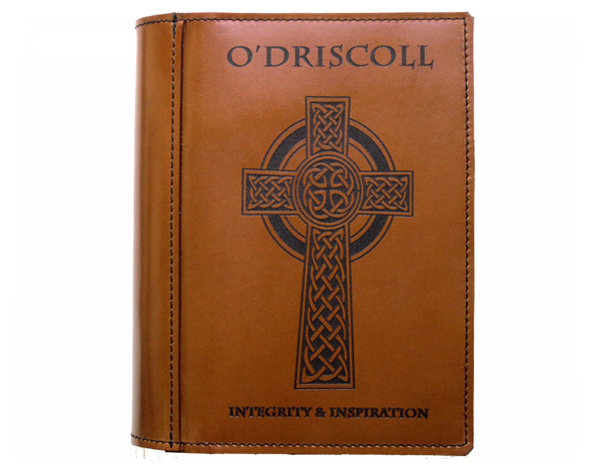 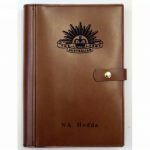 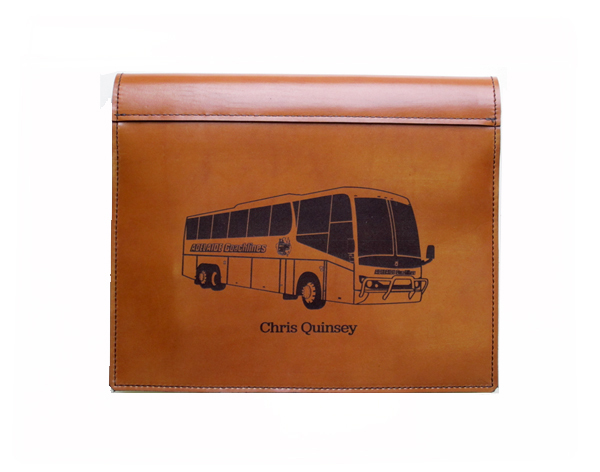 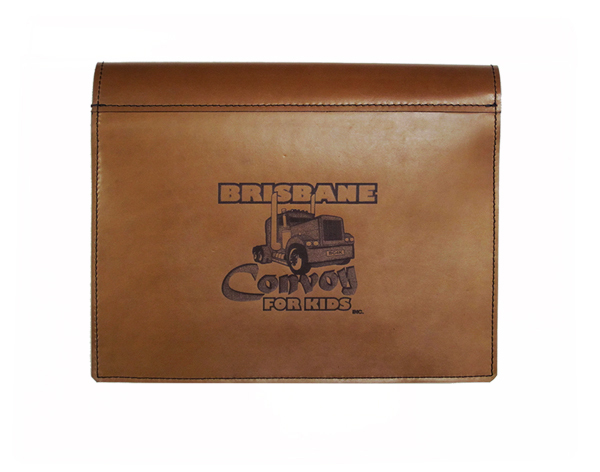 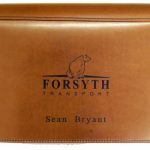 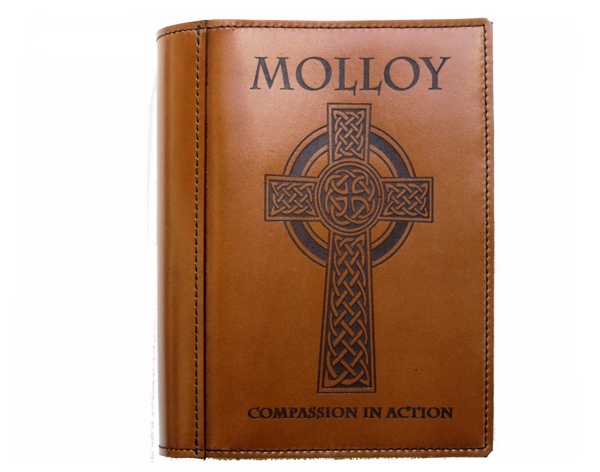 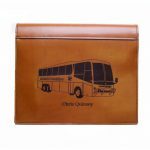 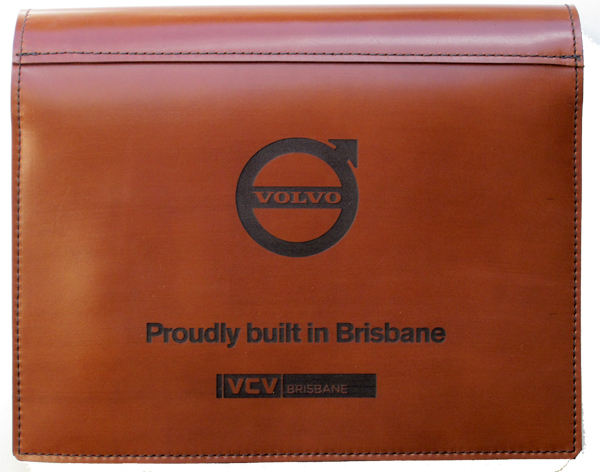 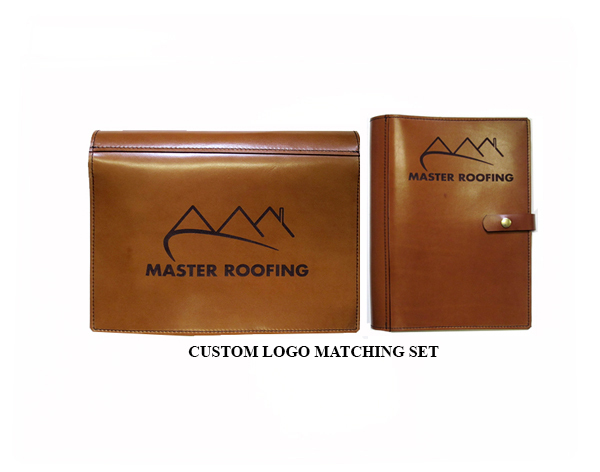 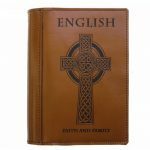 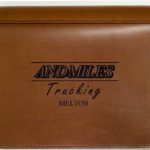 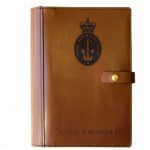 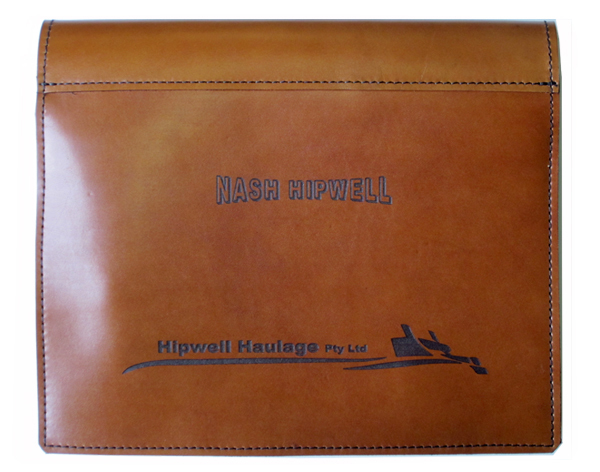 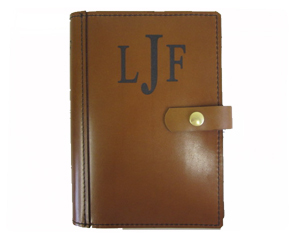 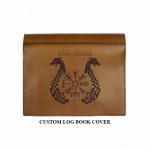 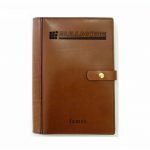 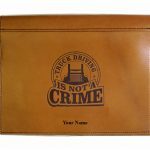 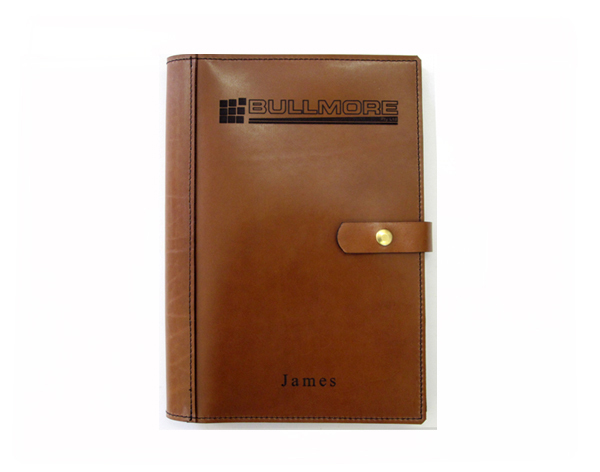 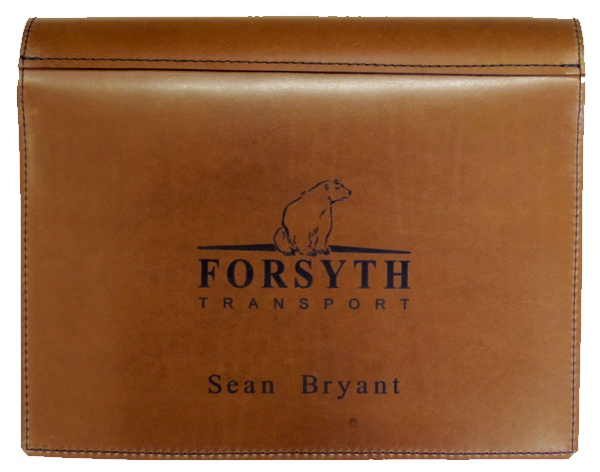 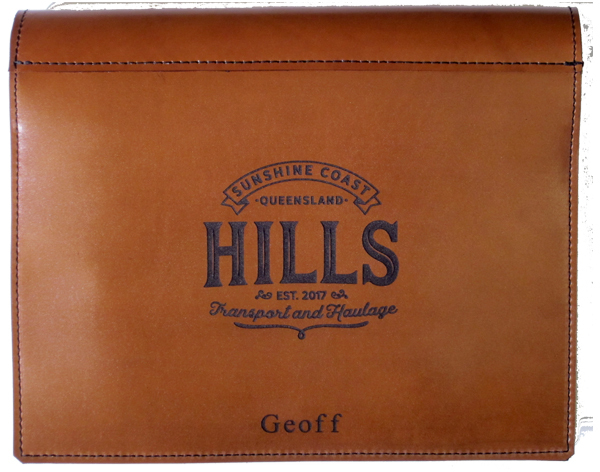 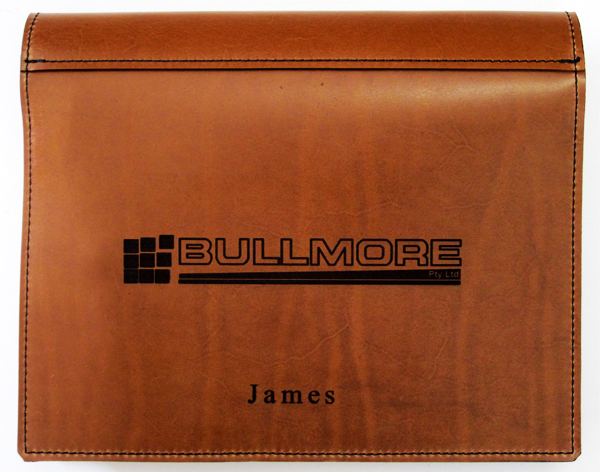 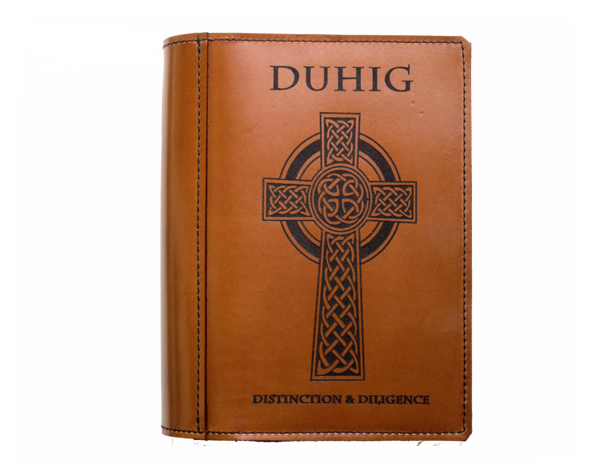 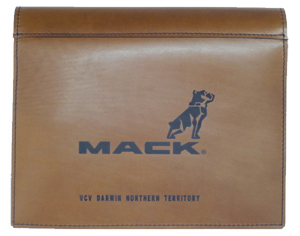 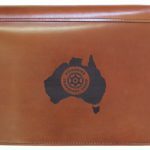 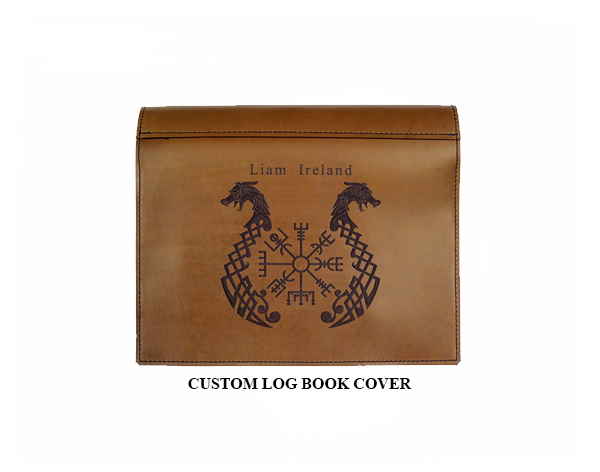 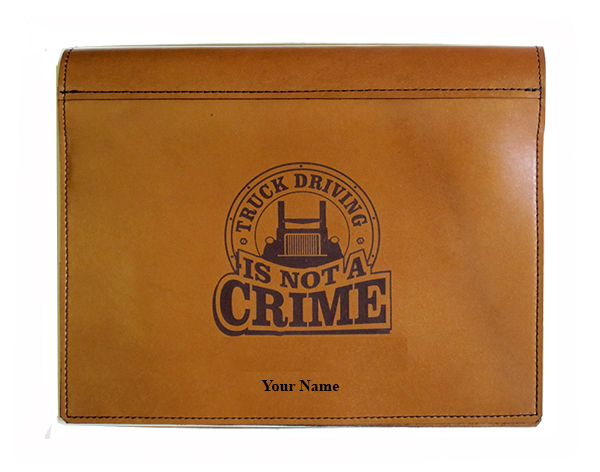 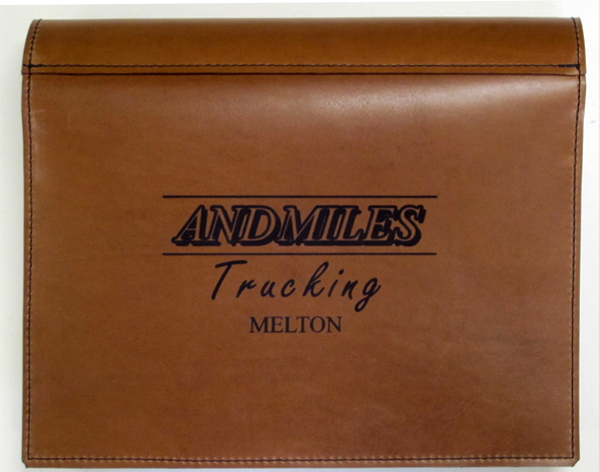 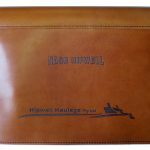 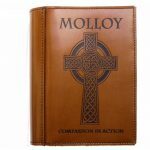 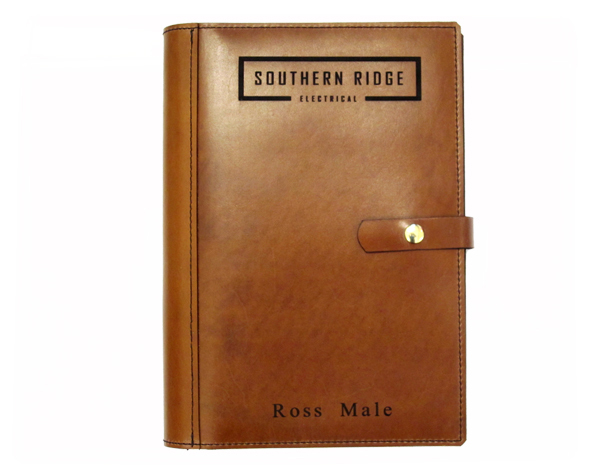 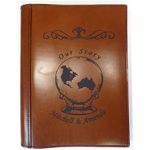 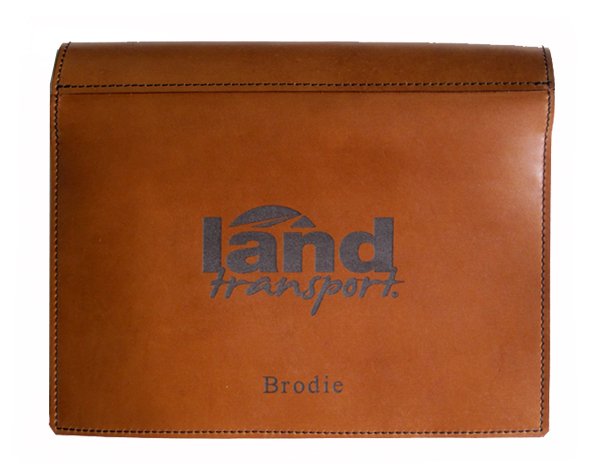 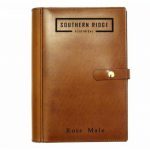 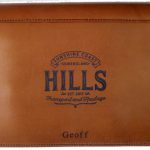 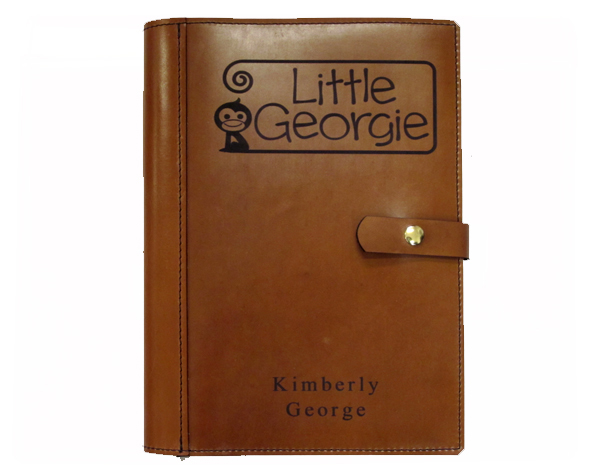 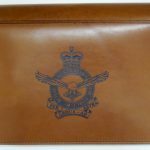 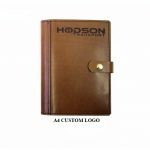 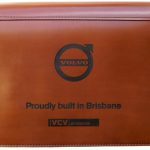 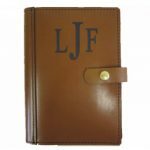 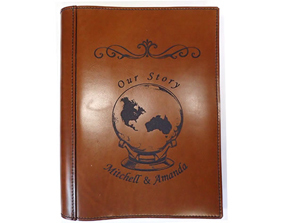 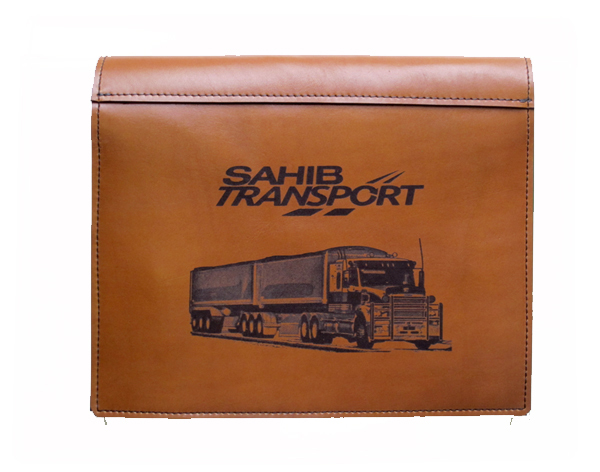 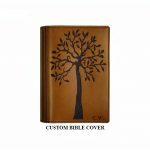 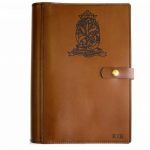 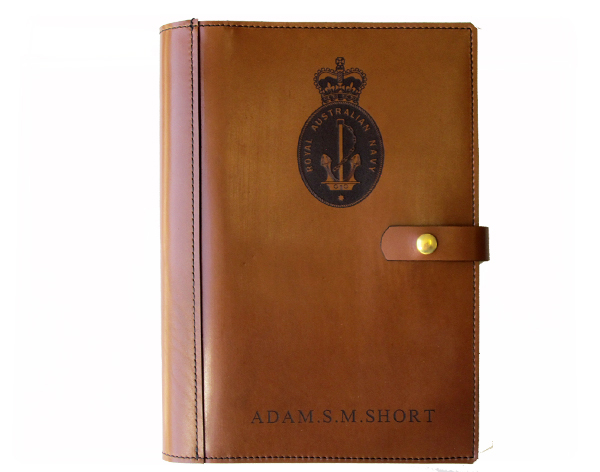 Often this service is used by companies that wish to have bulk sets of personalised leather covers or individuals that want a custom cover for a sentimental reasons. 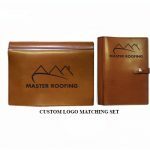 In most circumstances we like to discuss this directly with the client and provide a quote and invoice via email prior to starting the job.